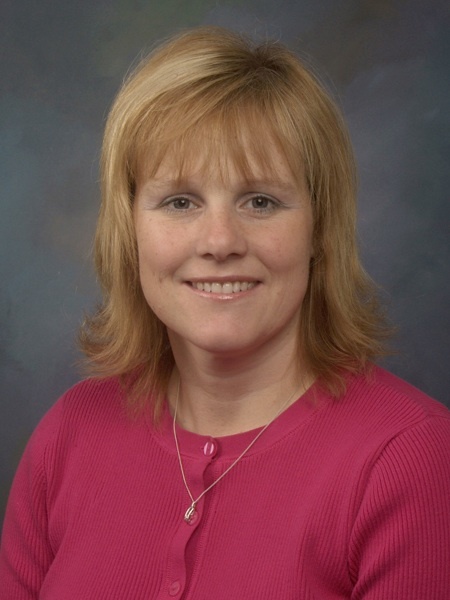 Lynne is the program manager serving the Children’s Hospital of Michigan RN Residency Program. She has been responsible for the RN residency program called Transitions for six years at Children’s Hospital of Michigan. It is a program that assists new graduate nurses in transitioning from the school setting into the hospital environment.